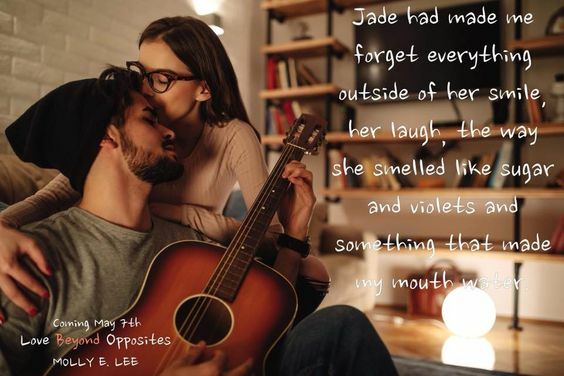 If the high school has taught mathlete Jade Aaron anything, it's that nerds never get the guy. Thanks so much for having me! I’m excited to be here discussing the fiction VS reality of the nerd girl getting the guy. 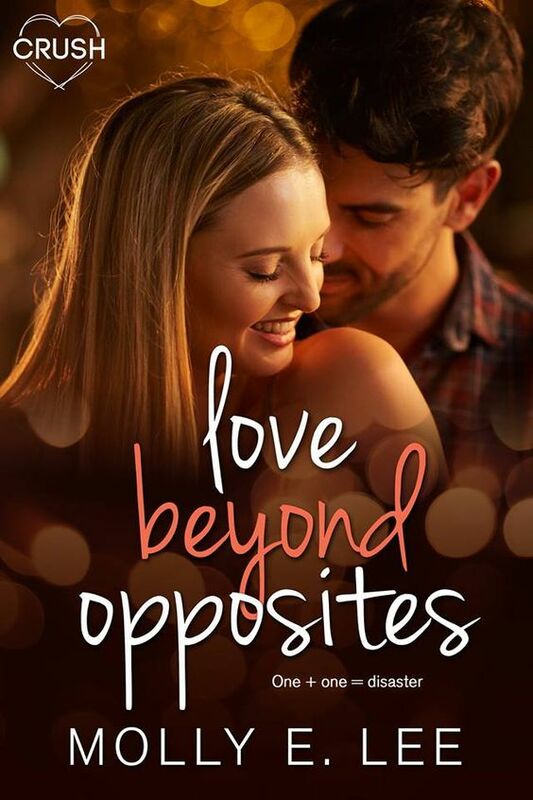 Love Beyond Opposites, the final standalone in the Grad Night series, is an opposites attract novel with a rock star and a mathlete. They are incredibly different, their futures bound for separate paths, and yet they have a chemistry that can’t be denied or ignored. The story is fiction, but I don’t believe it is that far from reality. In my opinion, it doesn’t matter if you’re a nerd or sporty or a rocker or business bound. Love is love, and if you have that spark with someone? There isn’t anything to stop it. Sure, you may be run with different groups of friends or have different backgrounds, but what really matters is the way the person makes you feel. Do they make you laugh? Smile? Miss them? Do they build you up? Support your dreams? If the answer is yes, then it shouldn’t matter what label is placed upon them. And it didn’t matter to Lennon and Jade. Their different paths continued to throw obstacles in their way—pushing them apart only for them to come together. Over and over. But if the love is real? Then it finds a way to work. The line between reality and fiction is small here for me. A contemporary story, these two could be out there right now living their best life. I love the guest post.